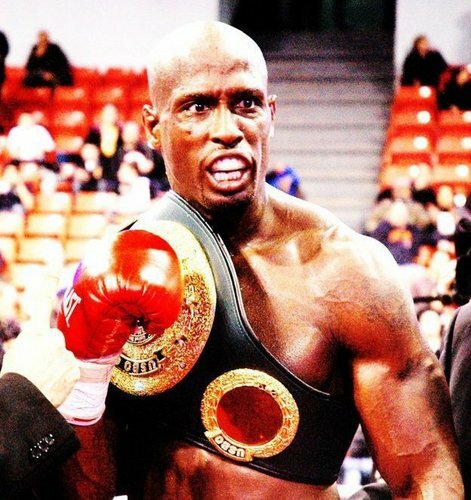 Carl Davis Jr is a retired heavyweight and cruiserweight boxer and former USBO Cruiserweight champion. He was trained by Sam Colonna and renowned American sports and fitness trainer John Schaeffer. As an amateur he won the Chicago Golden Gloves Novice Heavyweight Championship in 2000 by knocking out all the opponents in the first round and he won the Chicago Golden Gloves Open Heavyweight Championship in 2002 by knocking out the first two opponents, decisioned regional champion William Terry in the semifinal and decisioned defending champion Russel Felger in the final round. His professional career started in 2003. He compiled a record of 14-3 as a heavyweight. He won the vacant USBO Cruiserweight title by decisioning former world cruiserweight champion "King" Arthur Williams in Chicago in December 2010. He stopped former number one rated heavyweight contender Bert Cooper in the second round in his return to the heavyweight division on September 2012, at the Hammond Civic Center, in Indiana. He ended his career in December 2014 after a few unsuccessful comebacks. Copyright 2016-2019 © Carl Davis Jr.